Following the recent release of his first single, ‘Tic Boom’ granted as a sneak peek into the full project, Laylizzy has just shared the tales of conquering his dream through the release of his highly anticipated offering, the Young Nino Brown EP. As the Nino Brown Story goes, Nino Brown takes over the world, city by city, which mirrors Laylizzy A.K.A Young Nino Brown’s purpose in the music industry, to take over the game. 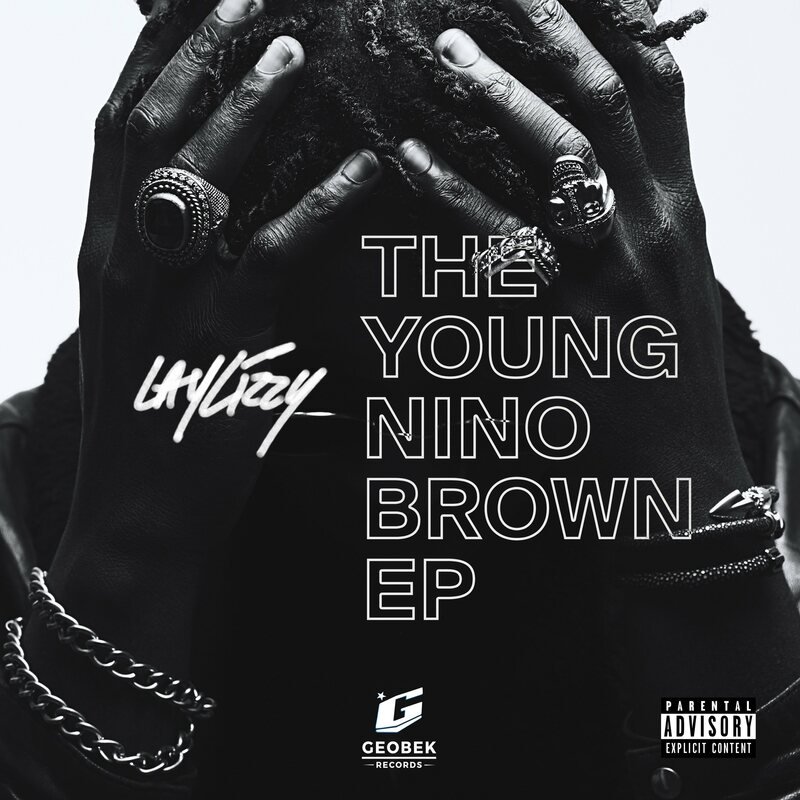 Told in the most versatile way, the Young Nino Brown EP gives you clear flashes of Laylizzy’s upbringing, wins, losses and ways of the 258 (his home town, Mozambique). With a mixture of English, Portuguese and Shangaan, a blend of rapping, singing, dope beat selection and incredible storytelling is part of what you should expect from the EP. This 7 track project features the likes of Emtee, KLY and Mark Exodus as it kick-starts with one vibey introductory song called ‘Good morning’ where Laylizzy welcomes you into his world then closes off with a dominantly Portuguese tune titles ‘I Want It All’.